Earlier this summer I featured two new songs from my friends Jean-Luc Lukunku and Jordan Carter. Jordan released his second single from his upcoming mixtape last night and caused my laptop to burst into flames upon playing it for the first time. Jordan, better known as King J, had himself a terrific start with “Thinkin’ ‘Bout Tonight” but “Robert Downey” is something else. Not many rappers are talented enough to spend half of a song straight up dominating verses, but far fewer drop the words “Pangea” and “Parabola” correctly. This is what you get when you have a brilliant student turned microphone legend. As I have said before, I’m not doing this just to give my buddy more listens because he asked me to. No, I want to share this because it’s genuinely terrific and will remain on my iPod all summer the minute that Jordan sends me over the MP3. 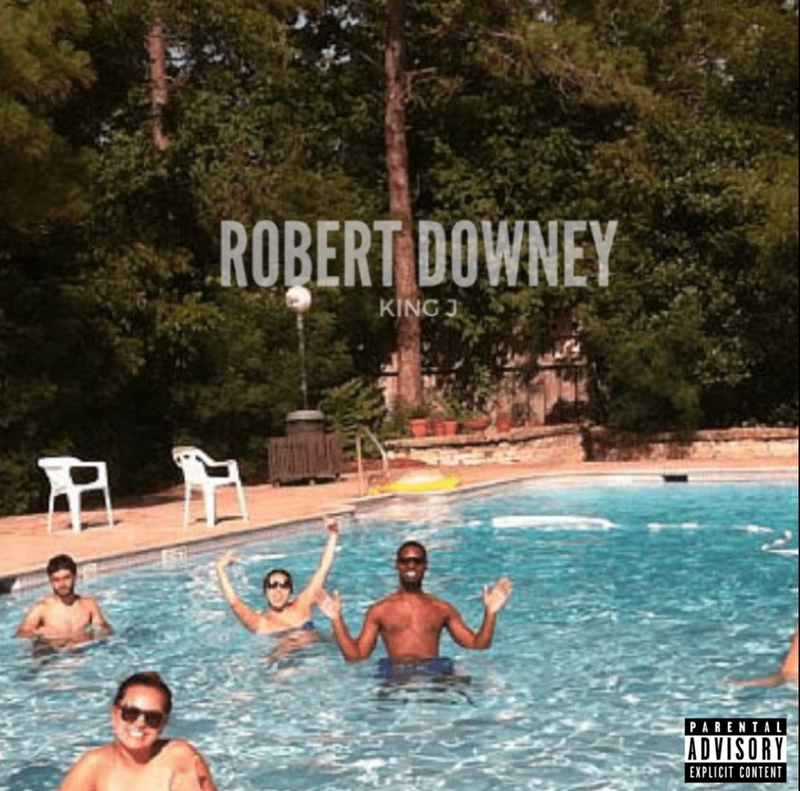 For fans of all things rap, please check out “Robert Downey” and stay tuned for the mixtape in the reign of King J.